QUALITY REPAIR AT AN UNBEATABLE PRICE. Expect Quality Auto Services at a Price No Other Shop can Beat! Take your car to our shop in Brooklyn, New York and we’ll be happy to take a look at it. 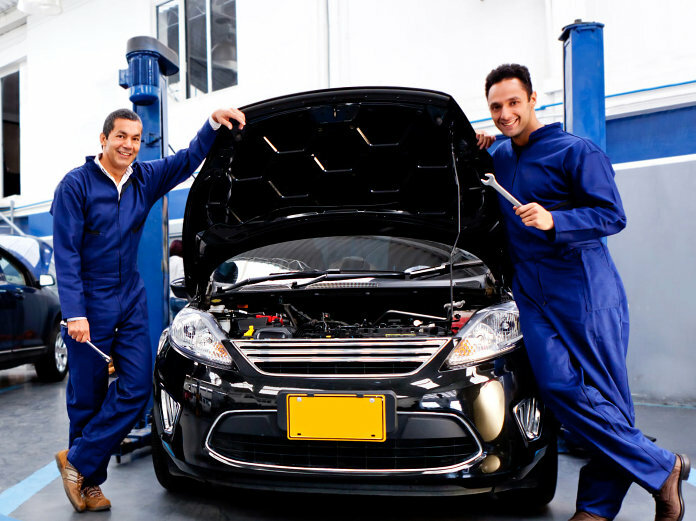 At Chelsea Auto Diagnostic, we make sure to provide a service that is honest and accurate for every customer that walks through our door. The sad fact is that many auto repair shops get a bad rep because of dishonest mechanics, but we take pride in doing good and honest work! After all, our customers are like family to us, and we will make sure to provide our best work each and every time, at reasonable prices. We want to be a shop that you can go to when you have a problem and not have to worry about doing research on our prices because we provide a service you can trust! We never put money ahead of people. We tell you how it is. When you bring your vehicle in, we will give you an honest diagnosis to make sure you can make a decision that is well informed. 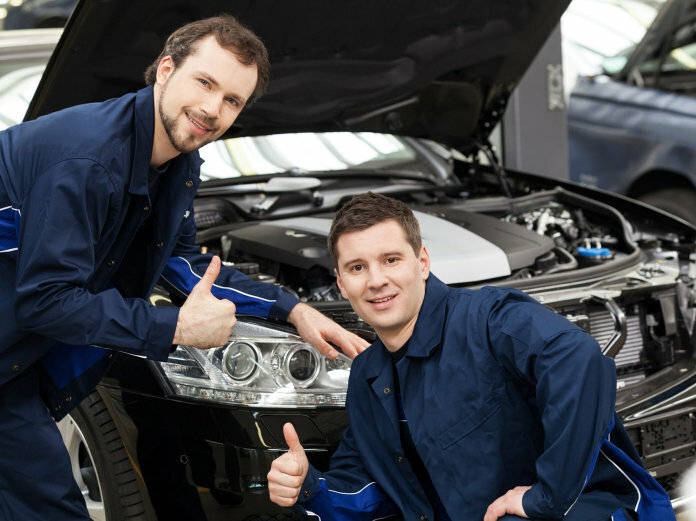 Chelsea Auto Diagnostic aims to provide an automobile repair service you can trust! 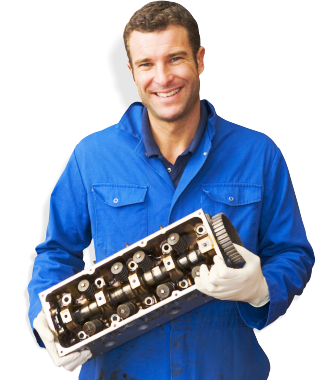 We know many people believe that mechanics are dishonest, but we aim to break that stereotype with excellent work, affordable prices, and fair services. 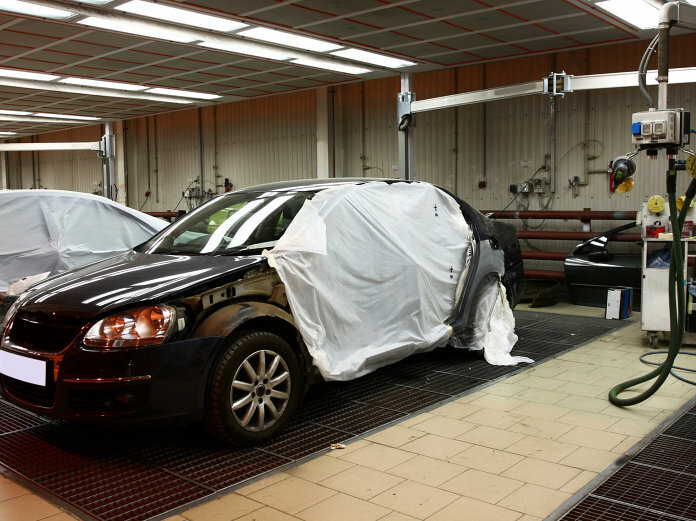 We firmly believe that getting your vehicle repaired should be a hassle free experience. When you come to us, we will not only accept all insurance companies, but we will also handle the process from start to finish, for you. You cannot find a better team of mechanics anywhere else. 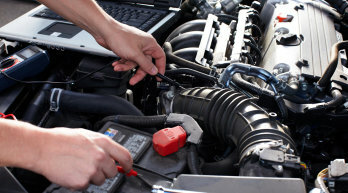 Our mechanics are experienced, honest, and highly skilled! It does not matter what kind of problem your vehicle is having, we can fix it for you!